The right display can make or break your trade show presence. 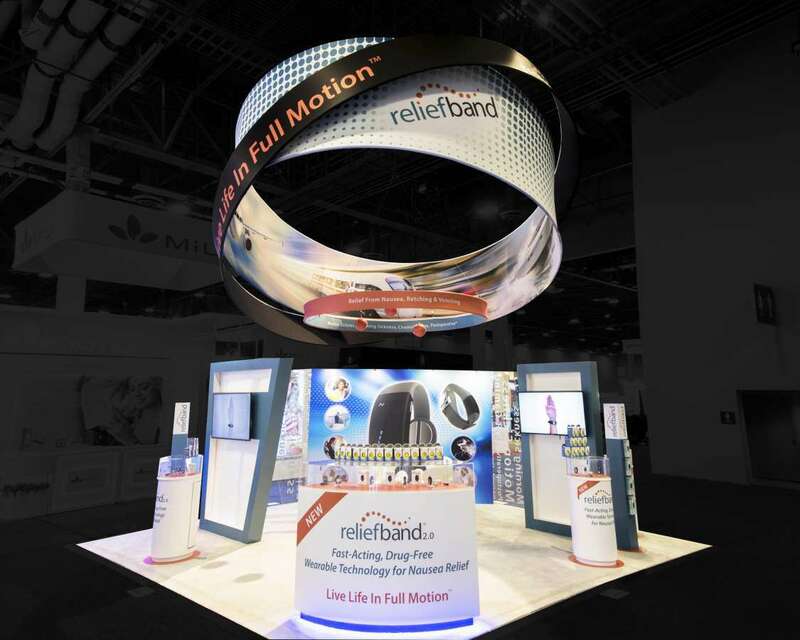 Done right, an effective trade show displays can act as a magnet for your brand and business, helping you attract customers and generate a positive return on investment. Done wrong, a trade show display can cause your business to blend into the crowd, fail to get noticed and generate a poor or negative return on investment from your trade show or event. We specialize in designing and manufacturing custom trade show displays that help you reach and exceed your trade show sales and marketing goals. From small businesses to enterprises, our expert team has worked with a large and diverse range of trade show exhibitors. A trade show is busy, crowded and competitive, meaning that standing out from the crowd is often the key to success. A great trade show display does several things at once. First, it gives your business visibility, helping you stand out as an interesting, engaging exhibitor that trade show attendees want to learn more about. Second, it needs to act as a magnet for attendees, helping you to convert attention into a real flow of leads, customers and interested people. Finally, a great trade show display acts as a salesperson for your business, communicating a specific message about your brand, business, and its products and/or services. 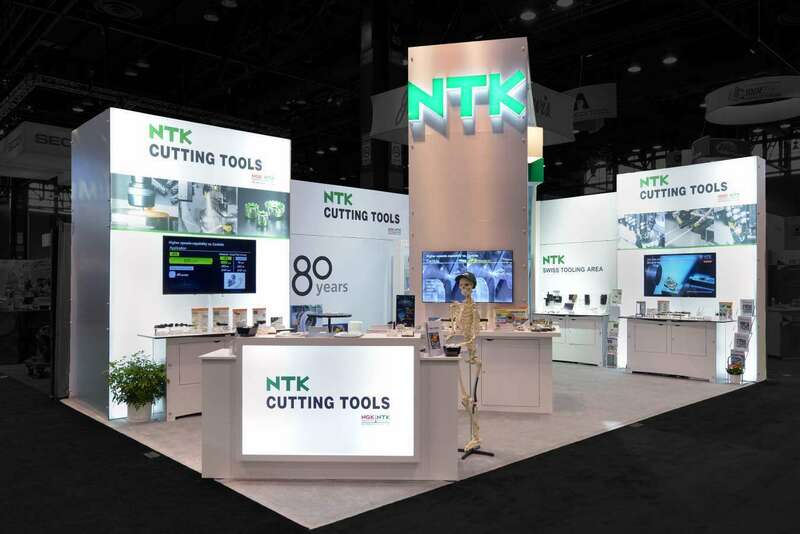 We specialize in designing and manufacturing trade show displays that tick all the right boxes, from eye-catching design to effective messaging, consistency with your other branding material and more. Searching for the right trade show display for your next event? 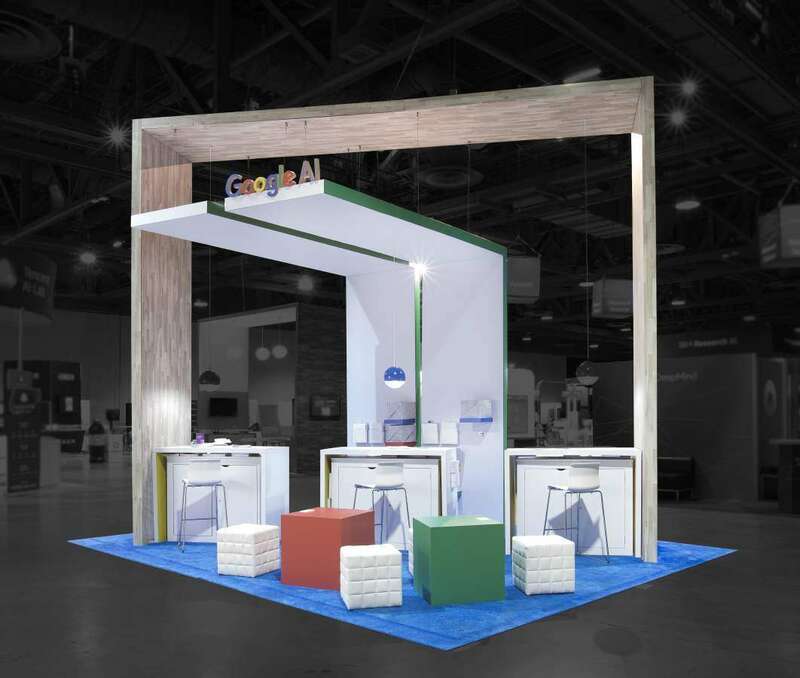 We offer a custom trade show exhibit design service and can develop the ideal display for your needs from the ground up to help you achieve the best possible results from your next trade show. From helping you stand out to giving you the strongest possible marketing message, a custom trade show display has numerous benefits. 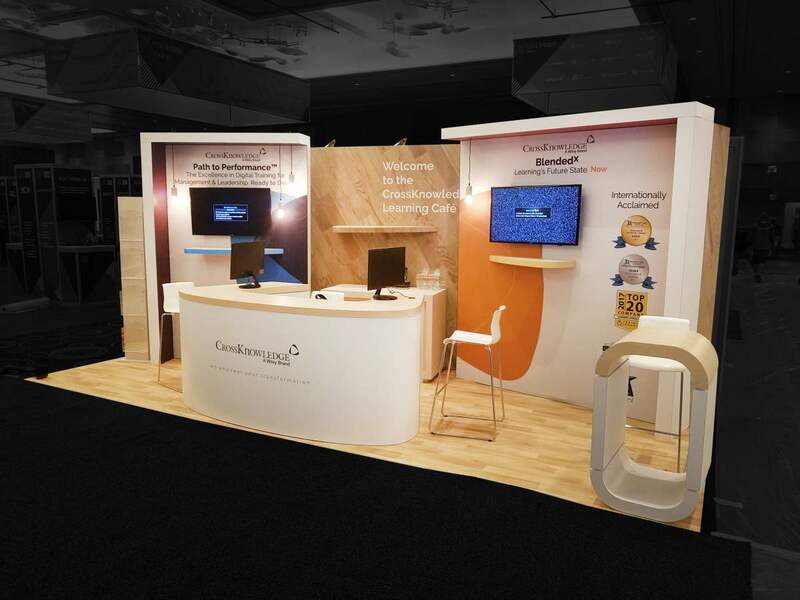 With a custom trade show display, you can make use of a wider range of booth layouts to maximize your visual impact. You can also make use of unique, eye-catching design ideas that might not be possible using a rental trade show exhibit. Our design process lets you turn your display ideas into a reality. We start by talking to your marketing and sales staff to learn more about your objectives from your next trade show or event, from generating leads to strengthening your brand. Using 3D rendering software, we can create a complete visual prototype for your display before we start manufacturing. This gives you the chance to view your display before it’s manufactured and make any necessary changes to its design. Once we have your approval, our manufacturing staff can turn your custom trade show display design into a real, reusable display for your event. From small businesses and startups to large brands, our trade show display design services are available for businesses of all sizes. For more information, to request a quote, or simply to learn more, please contact us now at 1-800-451-4723 or email us using our contact page. Ready to turn your custom trade show display idea into a real display? We offer complete trade show display manufacturing services using the latest high-quality equipment and durable display materials. Designed for reuse, all of our trade show displays are made using high quality, durable materials that can survive the wear and tear of a crowded trade show floor. From storing your display between shows to transporting it across the country, our displays are truly built to last. 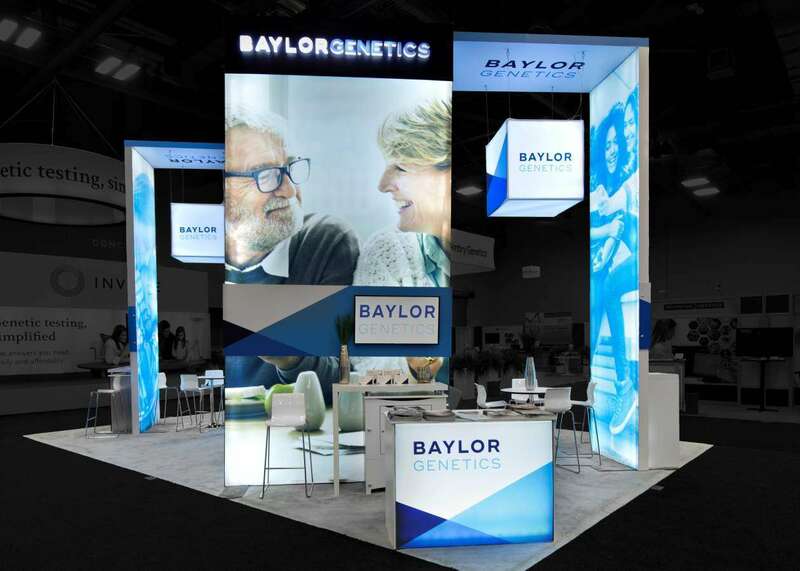 We can manufacture custom trade show displays in a range of dimensions and layouts, from displays suitable for 10’x10’ exhibits to a range of custom dimensions to suit unique exhibits, booth layouts, and trade show environments. Our displays are also designed for easy use, with simple assembly, disassembly, storage and configuration in mind. Need inspiration for your next trade show display? 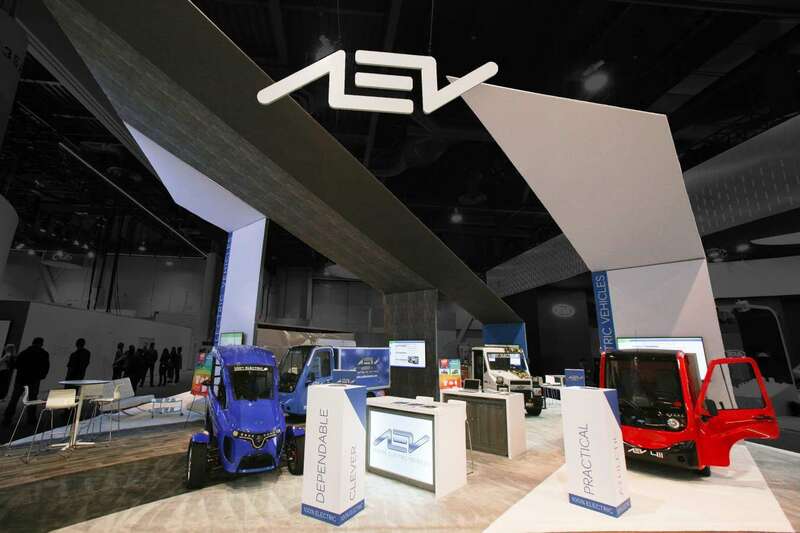 With decades of experience designing and manufacturing highly effective exhibits, our team can help you brainstorm the ideal design and message for your next trade show display. We offer display ideas to businesses of all types and sizes. Whether your goal is to generate a lot of buzzes, close a lot of deals or attract as many prospects as possible, our team can turn your objectives into an eye-catching, effective display idea. In addition to display ideas, we also offer trade show display design and manufacturing, making it easy for you to turn your favorite trade show display concept into a real, reusable display for your next trade show or industry event. Need help planning your next trade show? Searching for a reliable shipping, logistics and event supervision partner? In addition to custom trade show display design, we offer a complete range of trade show services. We also offer a large range of rental displays and exhibits, which are a great option for first-time trade show exhibitors interested in taking part in an event on a modest budget. Would you like to learn more about our display ideas, design and manufacturing services? Our team is always available to provide advice and assistance. If you’re interested in working with us, we can provide more information as part of a free 30-minute consultation. During your consultation, our team will be able to offer specific advice and assistance on factors such as display design, sizing, and dimensions, standing out from the competition and optimizing your event budget to generate an optimal level of ROI.